The year's most anticipated Air Jordan sneaker release won't be arriving alone. 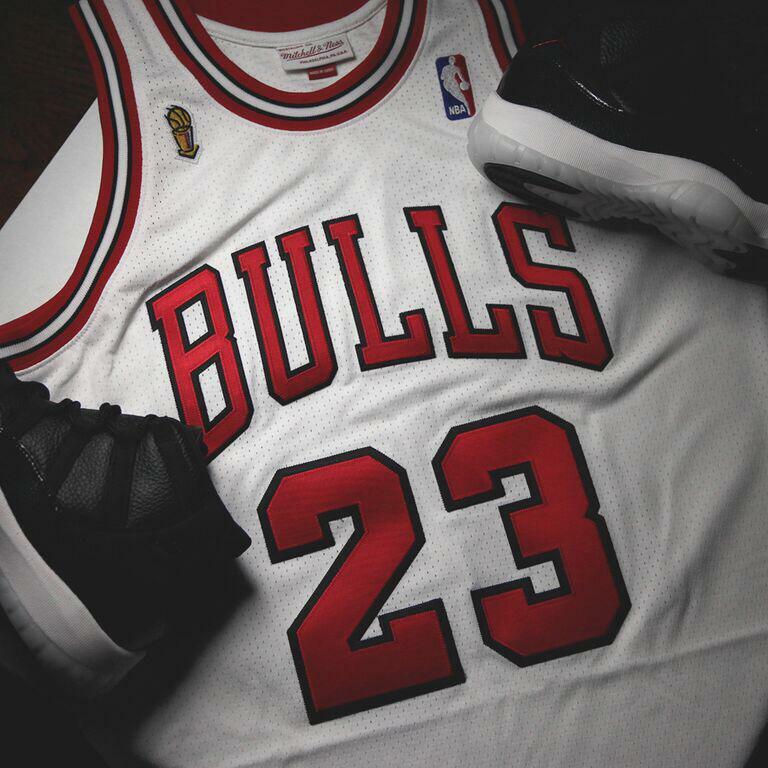 Before the "72-10" Air Jordan 11 hits stores in December, Mitchell & Ness is bringing back Michael Jordan's "Home" jersey worn by the Chicago Bulls during their historic 1995-1996 campaign. The release date is set for next Thursday, Oct. 15 at mitchellandness.com. Pricing information hasn't been announced, but new basketball jerseys typically hit for $275-$300.